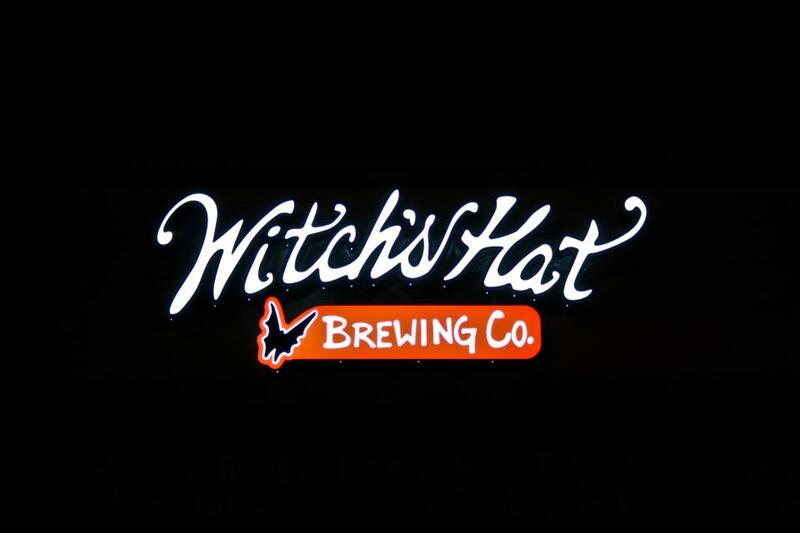 A couple more notes on the Witch's Hat Brewing Co. in South Lyon, with the most important one being the grand opening date: December 26 at noon. On tap will be Train Hopper IPA, Lyger, Edward's Portly Brown, Rumble Under the Red Light, Klucking Kat (no info available just now), and root beer and cream soda for the soft drink crowd. 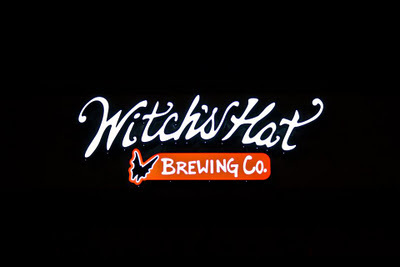 Witch's Hat will offer a Mug Club at a one-time fee of $75 (i.e., lifetime membership), which gets you 20 oz. beers for 16 oz. 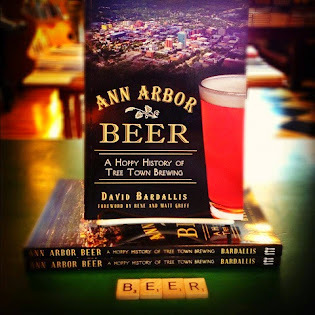 prices, half-off growler fills on Tuesdays, and a pint glass and t-shirt. If you're interested in having your own custom mug, they have a number of groovy ones created by the Glass Academy in Dearborn and available for an additional $50-$100, depending on the desired awesomeness level. 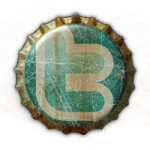 I should have an update to the update to the update late next week, when I hope to get a sneak preview and tour from owner/brewer Ryan Cottongim. 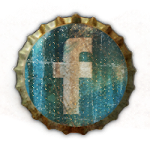 In the meantime, follow Witch's Hat on Facebook for the latest and greatest.